Approach to management of dry eye is variable and dependant on severity. The underlying basis of dry eye spans from immune causes, as in patients with arthritic or auto immune inflammatory conditions. It can also be hormonal. Some general medications you may use for other conditions can cause dry eye as a side effect. 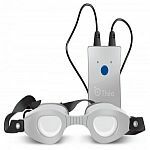 Finally one can suffer from specific eye surface conditions which will lead to dry eye presentations. These are some examples which are not to be viewed as self diagnostic, but only illustrative of the scope of this problem. We will carefully evaluate your tears ,surface of the eyes ,nasolacrimal drainage, and assess your medical history. Some of the multiple approaches to management of dry eye are listed. To give you a general idea what the solution may be is listed, with few examples below. Suitable to your dry eye. These vary in viscosity, pH, preservative type, and the type of solution they are buffered in. We can guide you in this area and customise a solution for you. Believe it or not your nutrition does play a role in tear film composition,and the eyes ability to recover from dry eye. 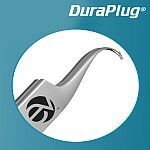 These plugs are useful in moderate to severe dry eye. 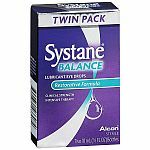 They assist in aqueous deficient type of dry eye, where patients under-produce watery tears. 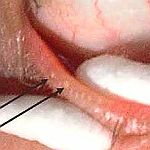 Inserted into the puncta, or the tear drainage channels, to impede tear drainage, are utilised in chronic, ongoing scenarios of dry eye. Treatments. Used where inflammation is suspected to be present as part of the dry eye . Utilized where protecting eye surface from exposure is implicated, such as chronic healing defect on the surface of the eye. Recurrent eye ulcers or surface healing defects can be helped with these specialised products. These are agents stimulating mucin production which aids in moisturizing the surface of the eye. This is a relatively new emerging field of biochemistry research. These are of benefit in patients whom have a component of infection as part of their dry eye symptomatology. 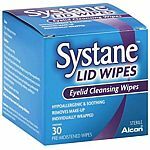 Assist with clearing minor infections of lid margin ,and aid in removing encrusted debri , for your daily eye care routine. Humidity and Heat Generating Goggles. 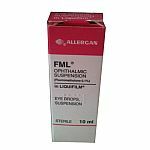 These aid in restoring mucin and oil secretive gland function and restore the balance of your tearfilm with a reasonable degree of success. 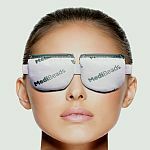 Expression of Meibomian Glands can assist with chronic Blepharitis management which can improve tear film quality.